Dunlop Super2 Series leader Paul Dumbrell has revealed he could miss the Newcastle finale, to be present for the birth of his second child. The Eggleston Motorsport driver and wife Rosie are expecting their second child on the weekend of the November 24-26 event, which Dumbrell would enter leading Todd Hazelwood by 49 points. 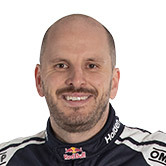 Dumbrell has won the Super2 title twice, in 2002 and in ’14, either side of his full-time Supercars career, and primarily races in the class to stay sharp for his Red Bull Holden Racing Team role as Jamie Whincup’s co-driver. “It’s a tough one, I have a baby due on the Sunday of Newcastle, so it’s going to be an interesting weekend,” Dumbrell said. Quizzed on whether he would choose wrapping up the title or ensuring he’s present for the birth, Dumbrell said a decision was yet to be made. Dumbrell missed last year’s Homebush season finale after injuring himself at Whincup’s bucks party. He reclaimed the 2017 points lead from Hazelwood during last weekend’s Wilson Security Sandown 500 with a race win and third, to finish second for the round. Over the last two events, he has turned a 66-point deficit into a 49-point lead, with 300 up for grabs in the Coates Hire Newcastle 500. He did so despite only qualifying 11th for last Sunday’s race, before avoiding incidents ahead – including one for front-row starter Hazelwood – to rise through the field. 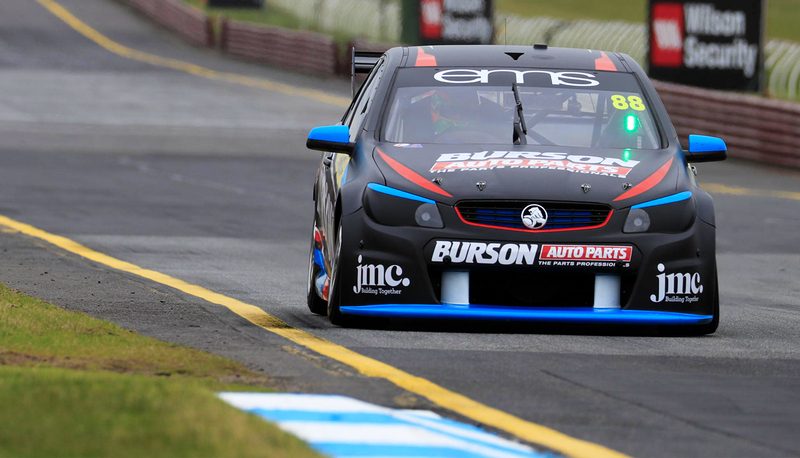 “We came here thinking we would be quite strong with a new car this year,” Dumbrell said. “It was changeable conditions, which made it a bit tough for everyone and how your car was going to perform. “Whilst it was disappointing the way things played out at the front it was probably a good thing, we missed all the carnage. “We got from 11th to third passing two cars, everyone else was just driving themselves off the road, a bit fortunate. “It’s a bit disappointing for Todd because that’s not how the year’s performance has gone”. 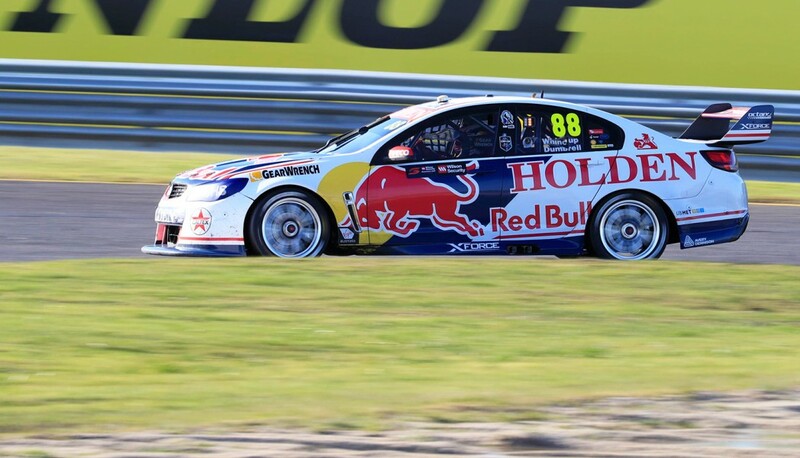 Dumbrell and Whincup’s PIRTEK Enduro Cup started strongly last Sunday but unravelled, after suffering a right-rear puncture on lap 35, with Dumbrell in the effective race lead. They fell outside of the top 20, before recovering to sixth. "The car is really strong, we were pushing out there really hard,” Dumbrell said. “The red flag changed it up to a bit of a shorter race distance. The car felt secure and quick, maybe a bit too quick as we chewed through a few tyres.